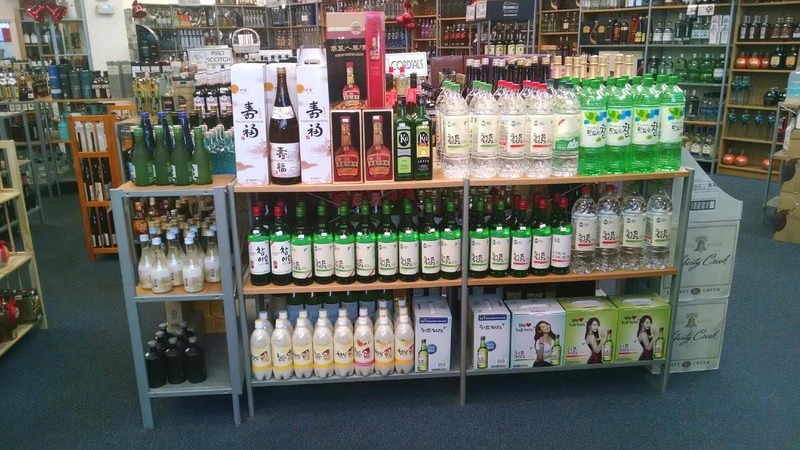 We all carry a full array of wines and liquors from round the world, from $5 to $$ hundreds of dollars. 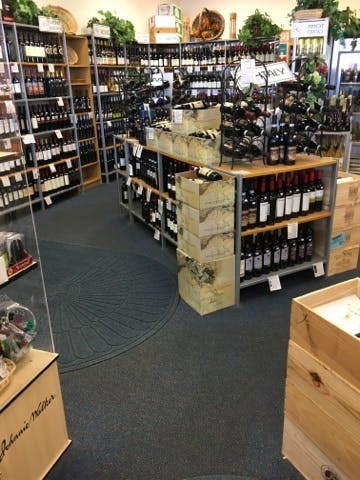 In addition to the commercial, name brands, we carry and specialize in boutique, estate grown, premium quality wines, and wine tasting education. 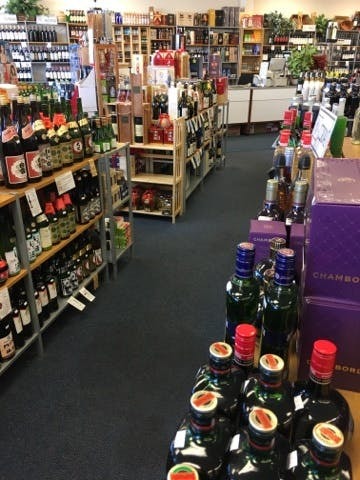 We have daily wine and liquor tasting to familiarize our customers with our boutique, handmade, small production wines and liquors – all of noted higher quality than name brands, but at a fraction of the cost of the name brands. Please join us. 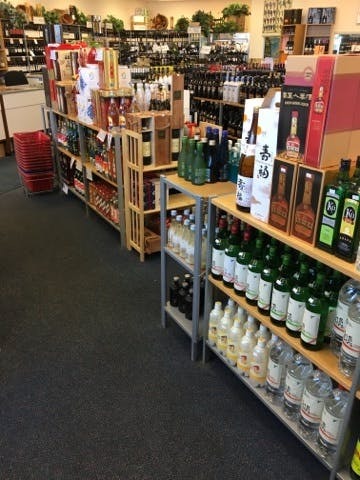 We stock wines and liquors from all over Europe – Russia, Poland, Georgia Republic, Sweden, France [Bordeaux, Burgandy, Beaujolais, Champagne, Cotes du Rhone, Languedoc, Loire Valley, Provence], Italy [Tuscany, Sicily, Sardinia, Piedmont, Abruzzo, Verona, Venito, Fruili, Alto Adige], Spain, Portugal, Greece, Turkey [Reki]. 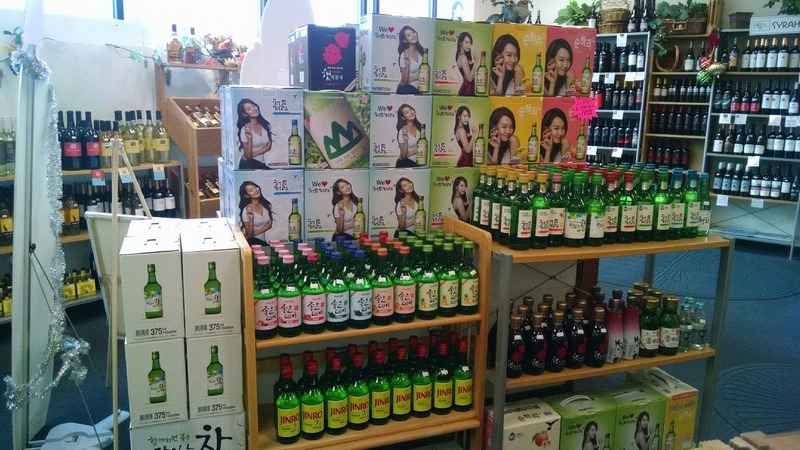 We stock everything from all around the world, South Africa, India, Lebanon, Israel, Chile, Argentina, South Africa, New Zealand, Spain, Greece, Australia, Brazil, Mexico, Jamaica, Haiti, China [wine and liquor), Korea (soju, sake, ginger and fruit liquor, Japan (mass produced and handmade Sake, Souchi). 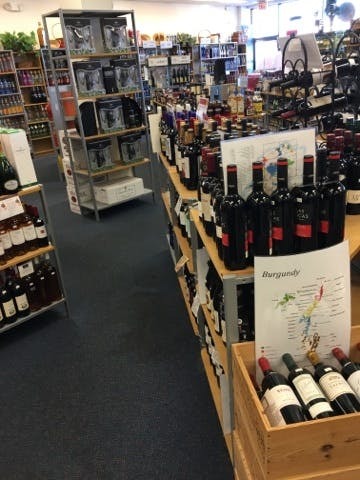 Plus, wines and liquor from all over the USA [California – Napa, Sonoma, Lodi, Santa Barbara, Santa Rita, Mayacamas Mountains], Oregon, Washington State, New York, New Mexico, New Jersey. Established in 2005. 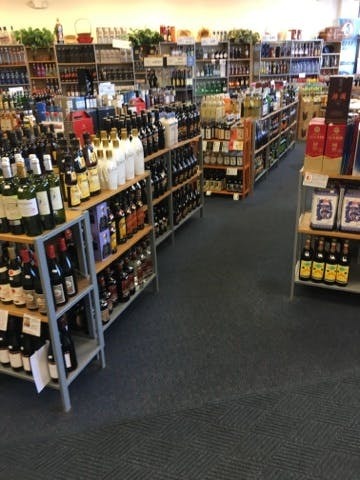 We have been Wine and Liquor Merchants for more than 20 years, with a knowledgeable staff, that are always happy to help you find exactly what you need. 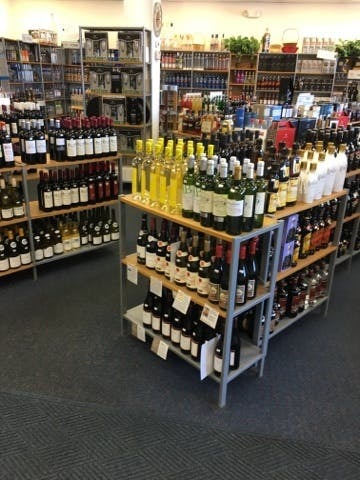 We have daily wine and liquor tasting to familiarize our customers with small production wine, and liquor – all of noted higher quality than name brands, but at a fraction of the cost of the name brands.